The #1 tool everyone should have in their meal prep arsenal is an Instant Pot. Especially when I hear you complain that you don’t want to spend hours in the kitchen making food (I hear you, who does??) The Instant Pot makes meal prep SO easy and cuts your time in half or better. YOU NEED THIS and I’m on a mission to help you understand the functions and make meal prep as seamless as possible. 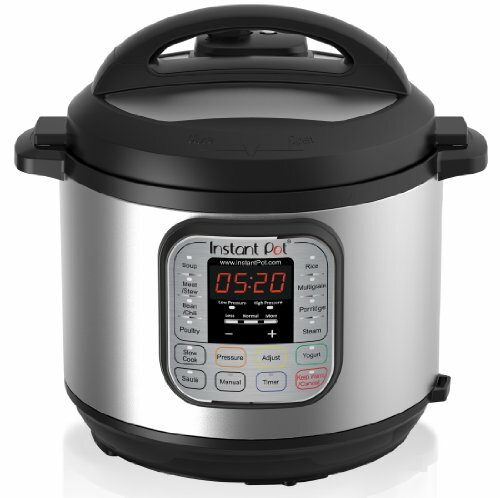 Best known for its pressure cooking feature, the Instant Pot also has some other tricks up its sleeve, including a useful steam function! Check out this video in my Instant Prep Series guiding you through how to steam broccoli. 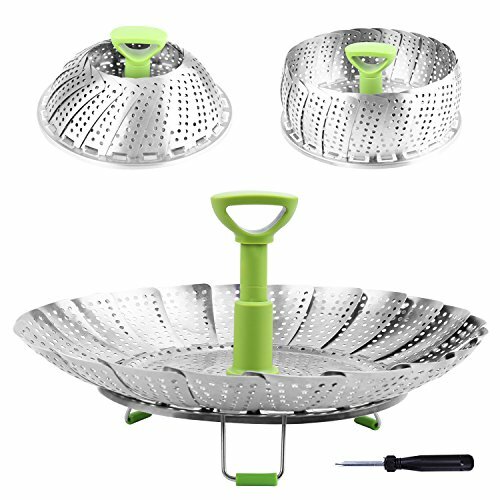 It’s really quite simple and all you need is a steam basket (or the trivet it came with, if you really have to). ﻿After you get the hang of broccoli, try some of these other firm vegetables that do very well in the Instant Pot. Here’s a quick reference guide for my favorite steamed vegetables to meal prep. Pro tip before cooking: Add some flavor right into the pot. You can drizzle in olive oil, add crushed garlic, spices, fresh herbs, butter, sea salt, and other seasonings while your vegetables steam. Get creative! Poke potatoes several times with a fork. Cut squash in half (wide, not long) and scoop the seeds out.